In April I traveled up to Redding, CA, to shoot another media event with Kawasaki and the ATV/ UTV media at the Chappie-Shasta OHV park. Under US Homeland Security-level privacy, we toured the park on Brute Force ATVs and Teryxii… media inclusion to come. 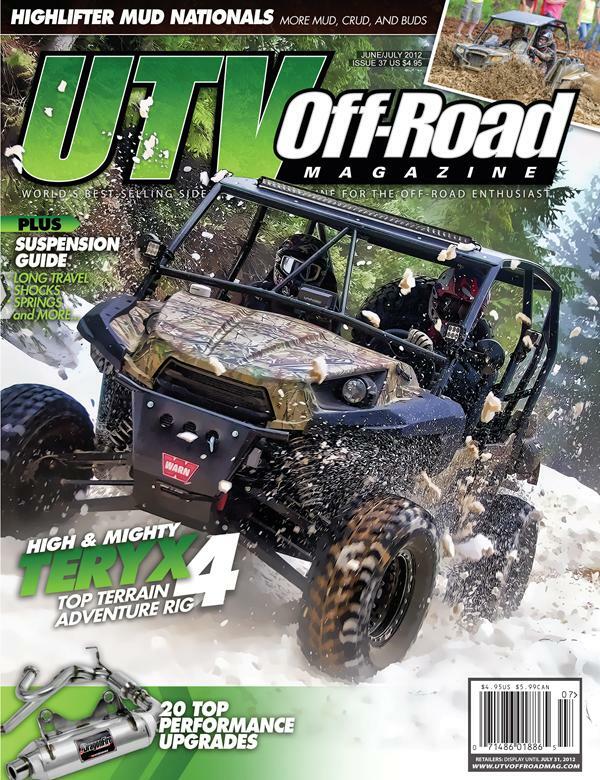 UTVGuide.net and I even made the cover of their print publication!